Parents please take a look through the resources we have compiled below which explains "why we do what we do". There are links to websites, scholarly articles, online courses are more. "The Case for High School Activities"
What is educational Athletics and why does this differ from club sports? Interscholastic athletic competition is an extension of the classroom and an educational activity that provides outstanding opportunities to teach life lessons. Through participation in such programs, young people learn values and skills that help prepare them for the future. Leadership, goal setting, teamwork, decision making, perseverance, integrity, sacrifice, healthy competition and overcoming adversity are inherent in the interscholastic athletic framework and also support the academic mission of schools. Student-athletes earn the privilege to participate by succeeding academically, and the resulting positive outcomes continue far beyond graduation. 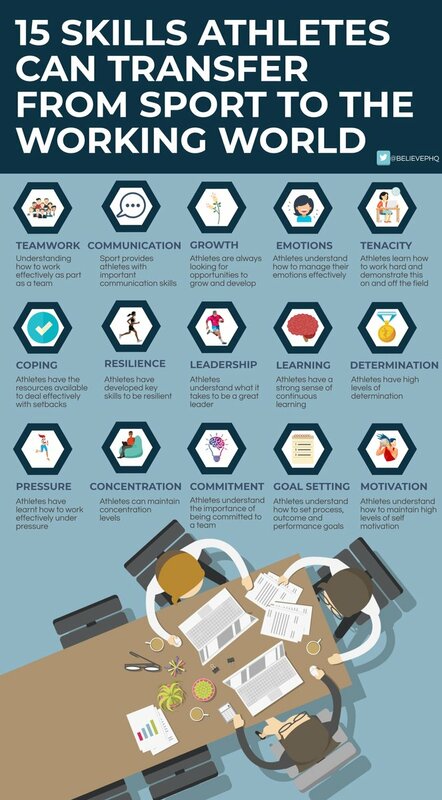 Wins are achieved through athletics by developing successful athletes and teams, but more importantly, wins are achieved through the educational experience by developing successful and responsible students, leaders and community members. The positive educational outcomes of interscholastic athletics do not happen by chance. They happen because teacher-coaches and school administration adopt an intentional and purposeful approach to the interscholastic athletic experience. The NFHS (National Federations of State High Schools Associations) has put together "The Case for High School Activities"
This case study outlines advantages of participating in athletics and activities in school. The report is broken down into sections and links scholarly articles and studies that back up each section. Participation helps attitudes towards school and minimize discipline problems. There is increased growth in sports participation across the globe. Sports specialization patterns, which include year-round training, participation on multiple teams of the same sport, and focused participation in a single sport at a young age, are at high levels. The need for this type of early specialized training in young athletes is currently under debate. Myth 1: Most college athletes specialized in one sport as a child. Myth 2: The only way for my child to be “good enough” is for her/him to focus specifically on one sport early in life. Myth 3: Children need to play their sport year-round to avoid getting out of shape, which could lead to injury. Myth 4: Kids who spend their time learning one sport as a child are more likely to stay active throughout their lives. Myth 5: The only way to develop skills in a sport is to adopt that sport early and spend time training to be better in that specific sport. Myth 6: The only way to learn to love a sport is to specialize early and focus on getting better in that sport. Does Early Sports Specialization Increase Negative Outcomes and Reduce the Opportunity for Success in Young Athletes? 96% of players in the 2018 Super Bowl played multiple sports in high school. 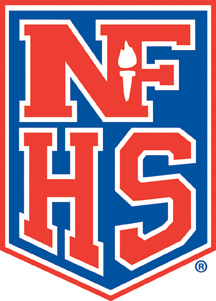 The NFHS (National Federations of State High Schools Associations) have developed a number of online educational courses for students, coaches, administrators and parents. These courses have been taken almost 7 million times and can be started and stopped at any time. All AIS coaches are mandated to take the Concussion course each year and are encouraged to take as many courses as possible. The courses can be found at https://nfhslearn.com/courses and require a free registration before you can begin.